Gerber Technology supplies everything you need for a complete sign making solution. See our selection of sign, stencil, and screen printing materials and films available from Gerber. Dusted Crystal 3 mil film provides the appearance of etched glass. Perfect for all window, glass, mirror, and clear plastic applications. Three-year exterior life. 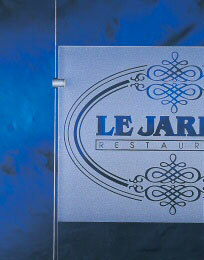 Frosted Crystal 3 mil film provides the appearance of sandblasted glass. Perfect for all window, glass, mirror, and clear plastic applications. Three-year exterior life. Not all widths and/or lengths may be available in all colors. 4 mil white vinyl film, coated with a low-tack removable adhesive on a moisture resistant liner. Designed to be used as stencil masking film for application to a variety of smooth, flat substrates. The low-tack adhesive allows easy removal from substrates, with no adhesive transfer. Suitable for use on glass, Plexiglas, polycarbonate, flexible vinyl, stainless steel. NOTE: GerberMask Ultra has a low-tack adhesive for easy removal from high energy surfaces. Rough, uneven, or curved surfaces may require a more aggressive adhesive. GerberMask Ultra II stencil mask with high-tack adhesive is available if greater substrate adhesion is required. 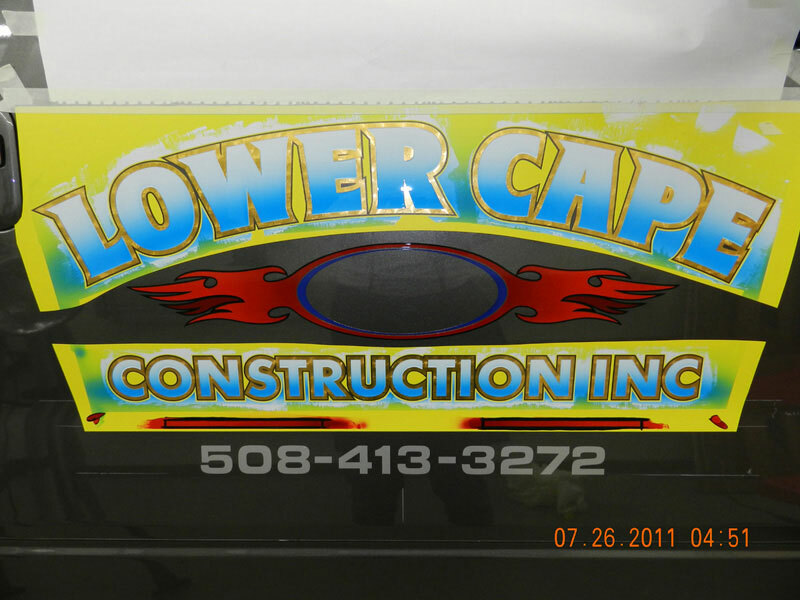 Durable, conformable 4 mil white vinyl film, coated with aggressive acrylic removable adhesive. Designed to hold during light sandblasting, paint applications, or acid etching. Removable, with no adhesive transfer. Suitable for use on glass, Plexiglas, stainless steel, unfinished and finished wood surfaces. GerberMask Ultra II has a moisture resistant liner that prevents curling or expansion, resulting in a dimensionally stable and exceptionally flat masking product. Do NOT apply GerberMask Ultra II to flexible vinyl film. GerberMask Ultra II has a high-tack adhesive that will adhere strongly to smooth, high-energy substrates, such as Plexiglas or polycarbonate. Requires some effort to remove. GerberMask Ultra, with low-tack adhesive, can be used on flexible vinyl substrates. 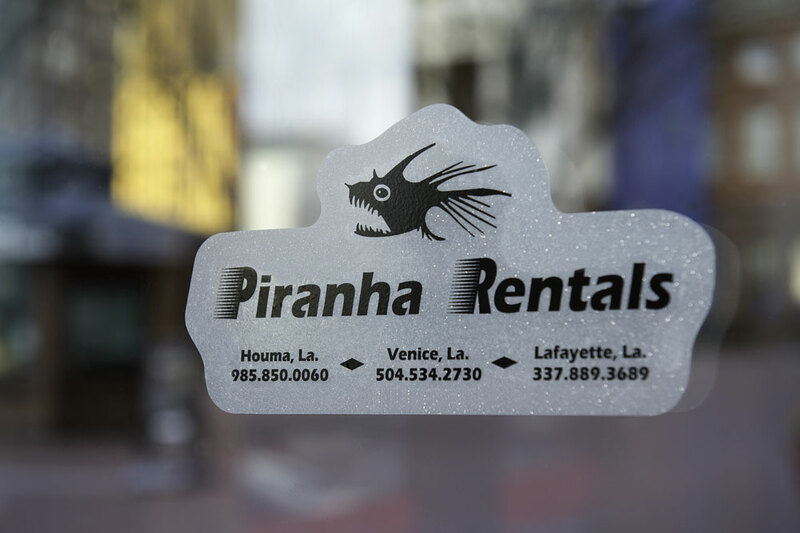 Developed as a high contrast stencil for painted graphics. It is a 4 mil, yellow film with a low-tack adhesive system for use as a stencil mask on smooth, flat surfaces. The yellow face film makes weeding and application much easier especially when the stencil is applied to a white surface. NOTE: GerberMask Yellow Ultra has been designed for use as stencil mask on smooth, flat surfaces. The low-tack adhesive removes easily from substrates like OEM factory paint surfaces, flexible vinyl, glass, polycarbonate, and stainless steel. GerberMask II stencil mask with high-tack adhesive is available if greater substrate adhesion is required. Rubber masking stencil for sandblasting glass, stone, treated and untreated wood. Gerber Sandblast 1532 one-liner sandblast stencil has a low-friction coating. Gerber Sandblast 519YP two-liner sandblast stencil requires no transfer tape. Materials designed for the screenprinting professional. These films have been carefully selected and developed for use on Gerber systems.